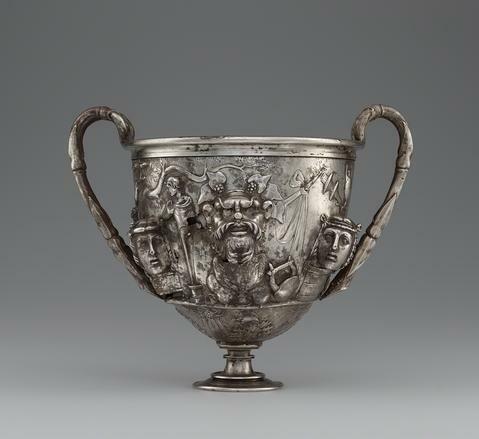 In 1830, a French farmer stumbled upon an exceptional hoard of silver-gilt statuettes and vessels while ploughing his field near Berthouville. 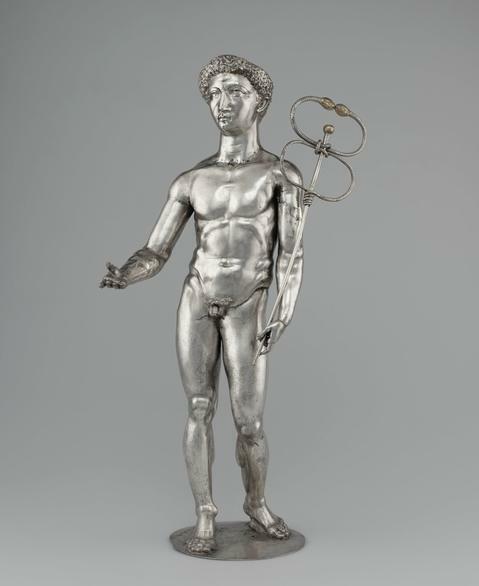 The group, which includes some of the finest examples of ancient Roman silver yet discovered, was dedicated to Mercury – decades after the original discovery, a sanctuary to the Gallo-Roman god was discovered at the same site. 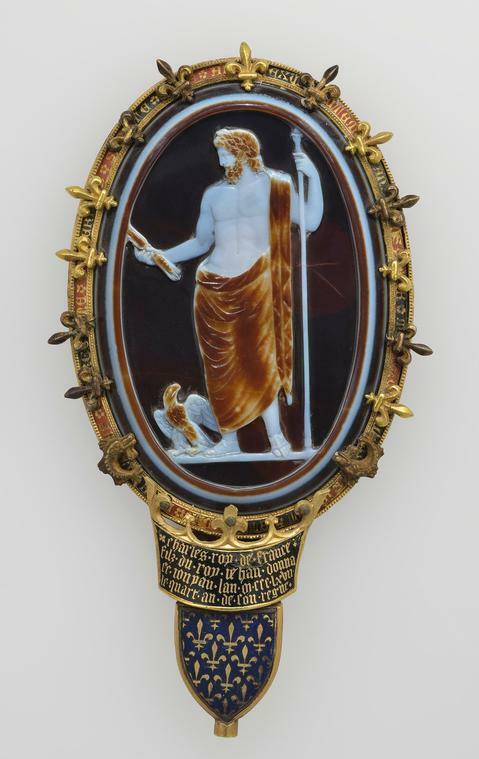 Soon after it was found, the Berthouville Treasure was acquired by the Bibliothèque nationale de France in Paris, where the items were cleaned and, in some cases, reassembled. 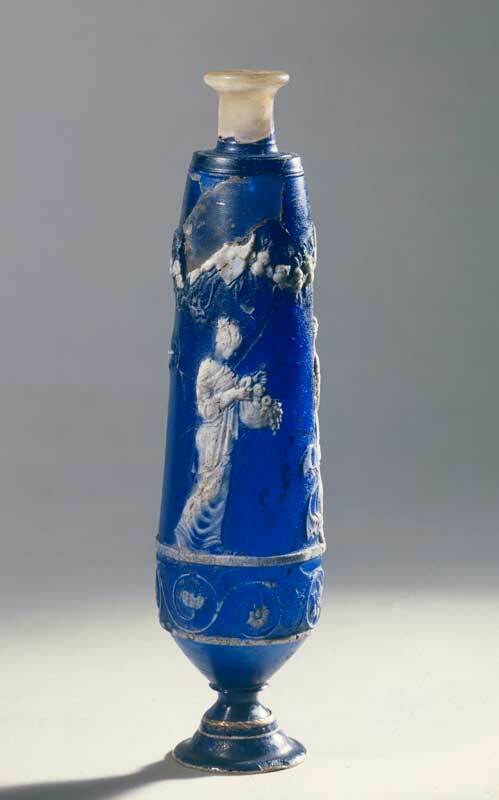 But the corrosion that resulted from the objects long burial proved difficult to repair, and the 19th-century restorers left their own marks, using solder, beeswax and resin on the items. In 2010, the treasures arrived at the Getty Villa for four years of comprehensive conservation and research. 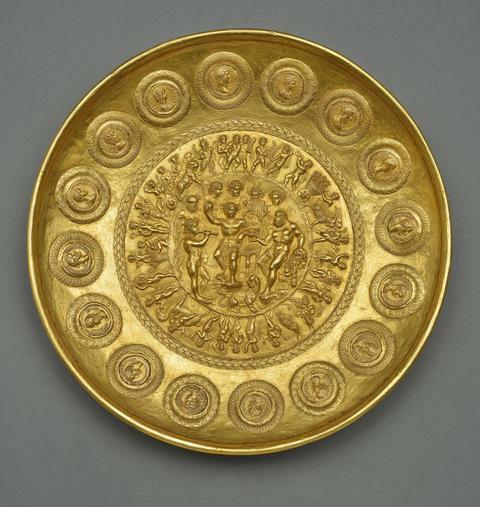 Now that the work is complete, the Berthouville Treasure will go on display among other ancient Roman items (including four luxury ceremonial platters, or missoria, which arrived for conservation at the same time) in the Getty Villa, before their return to France. 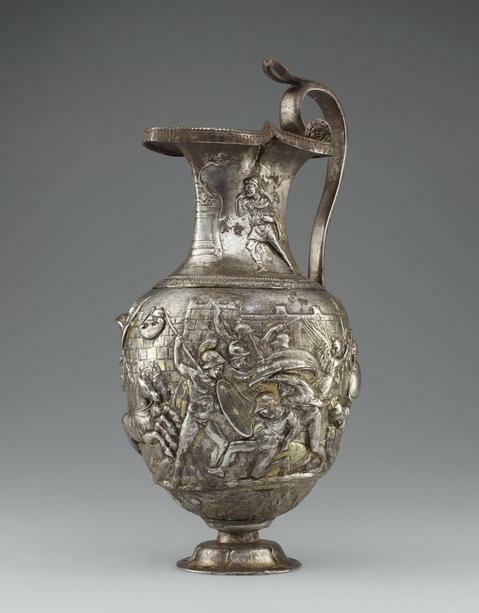 ‘Ancient Luxury and the Roman Silver Treasure from Berthouville’ is at the Getty Villa, Malibu, until 17 August. How does an art scene evolve if its founding location becomes a war zone?